The Sea Mammal Research Unit has been at the forefront of developing methods for identifying individuals from their markings. 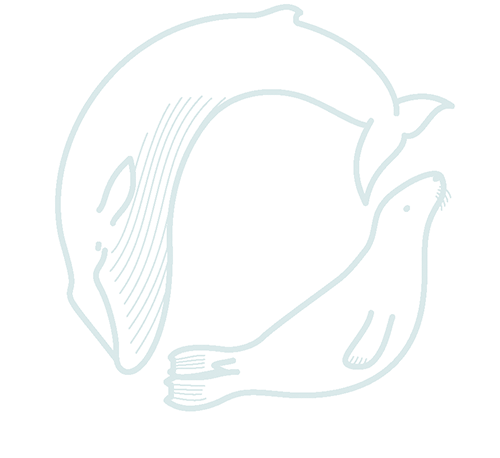 This is particularly difficult for seals as their individually unique patterning is complex and each side of the animal is different. The animals are photographed and a standardised 3D ‘fingerprint’ area to be translated into a 2D pattern which can then be compared using pattern recognition and matching software (developed by scientists at the Sea Mammal Research Unit). This software allows for distortion that can occur when photographs of the same animal are taken from different angles. 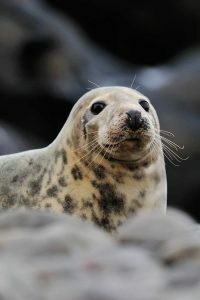 This technology has thus enabled us to investigate the movements, survival and reproductive success of individual grey seals using mark-recapture methods from a very large database of more than 80,000 images of UK grey seals.